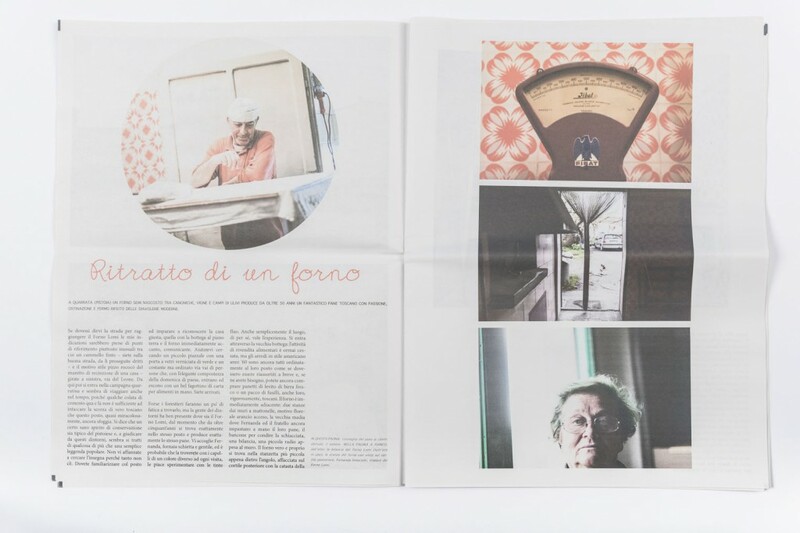 Newspaper of the Month: P.
December's Newspaper of the Month is foodie publication P. from photographer Agnese Morganti, created in collaboration with her chef mum. 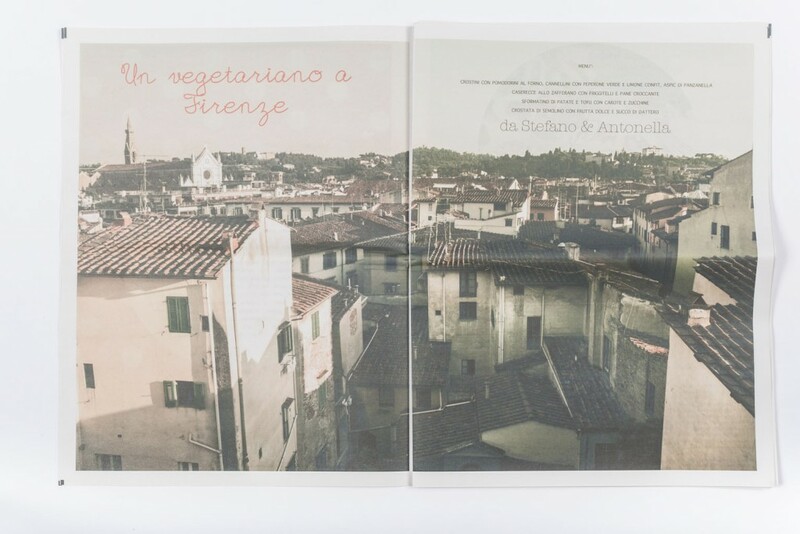 It's a lovely digital tabloid compiling trial recipes for a cookbook as well as stories about the local Italian community behind the food. 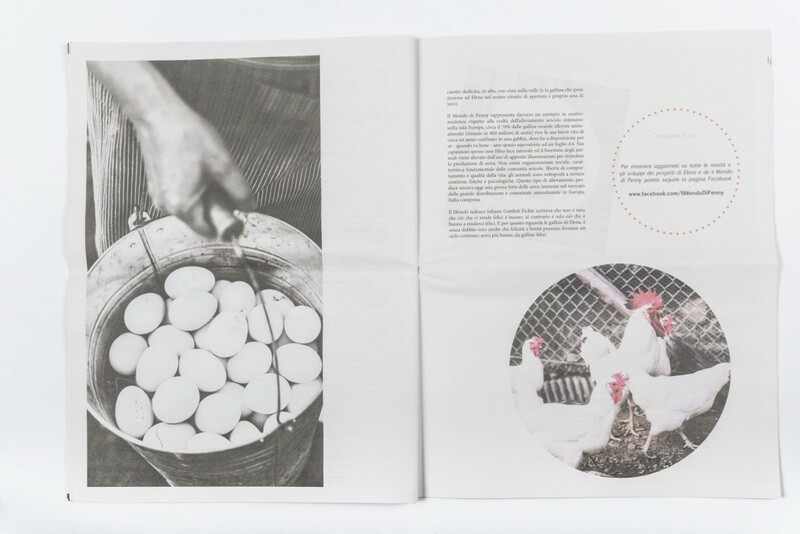 P. is a quarterly publication about food, culture and everyday life. The idea came from my mother, vegetarian chef Patrizia Gozzini and founder of L'Orto del Lupo. 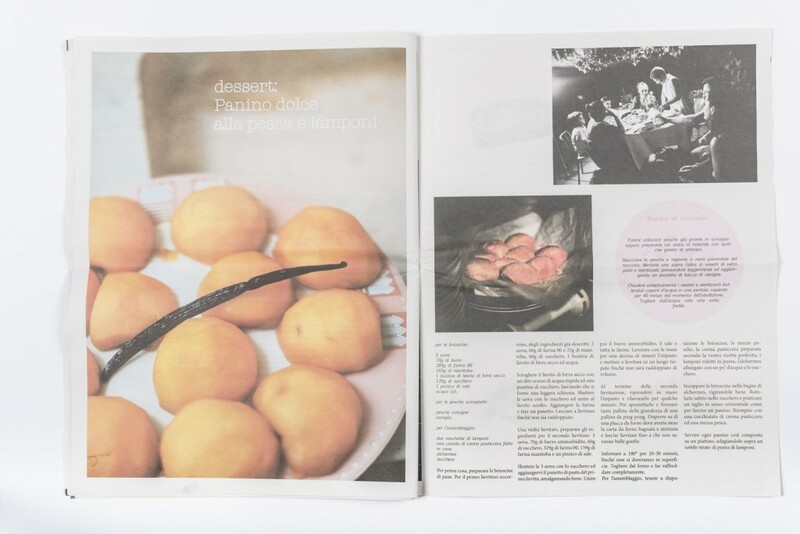 A few months ago, when we started thinking about making a book with her recipes, we thought about testing and photographing the food during real-life dinners with friends and family and matching these reportages with the recipes (that's what you see in the paper! ), but we also wanted to give insights into the stories of some amazing local food producers that my mother had come in contact and become friends with over the years. As a documentary photographer in love with all things press and paper, I'm always experimenting with different formats. Newsprint has always looked beautiful to me, it gives me that feeling of unsophisticated, genuine, real-life storytelling. I thought it could go very well with food stories: after all, these same qualities are also what Italian food is famous for worldwide. We chose P. as the name of our publication because we could think of many Italian words related to food that started with that letter. Actually, you might be familiar with the most famous of them such as pizza, pasta, pane, pomodoro...but there's many, many more! We're based in Prato, Tuscany, just a few miles from Florence. As a tiny, local-based, family-run business (there's just my mother and I on the editorial team) we chose to keep the text in Italian only, start with a very small print run and distribute the copies through local independent bookshops, beginning with the lovely Equilibri Libreria in our hometown, just a few steps from where we live. 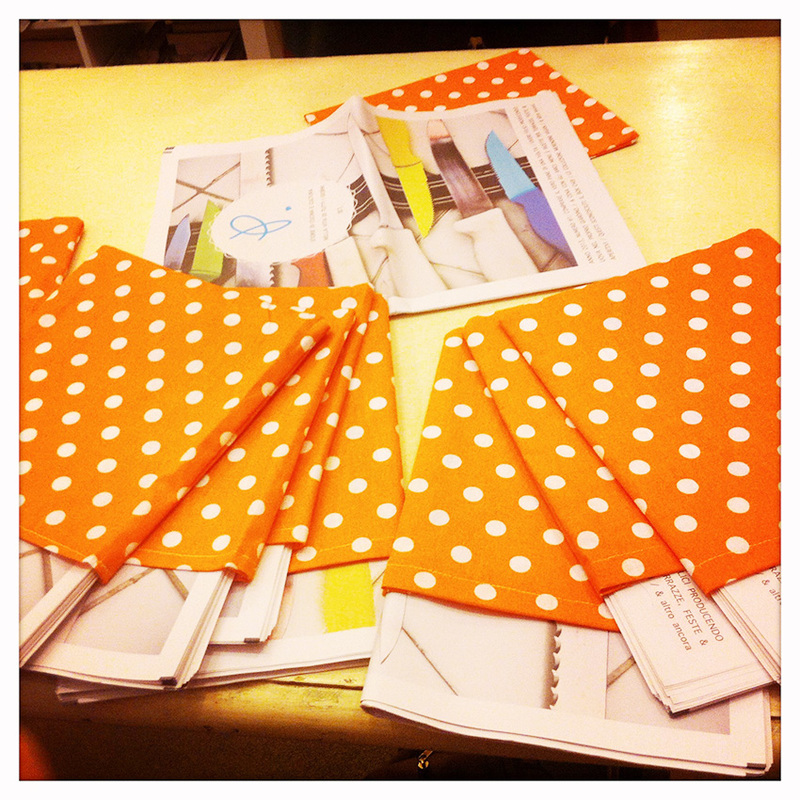 My mother decided to add a pretty handmade cotton sleeve to wrap each copy and we were ready to go: P. was launched on December 3rd and the response has been overwhelming! Issue #1 was sold out on the night of its release and we're already working on the next issues. See more pages from P. in the Newsagent and keep up with Agnese's work through her website and Twitter. 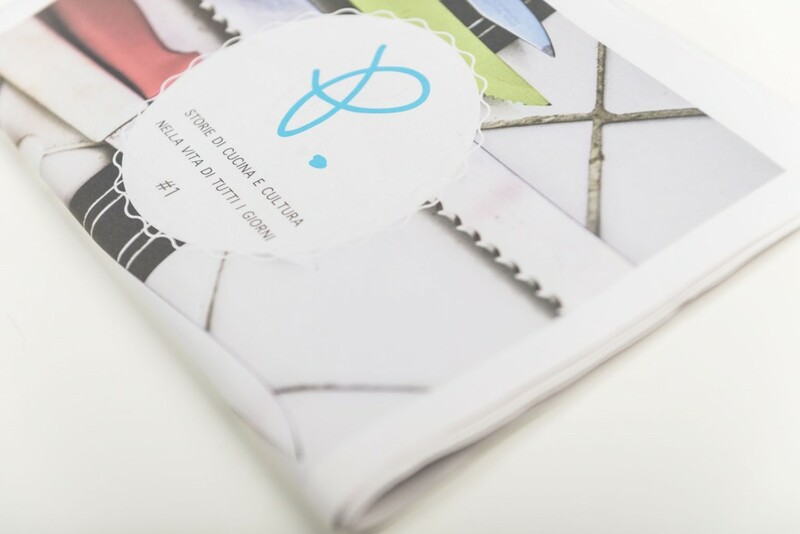 Thank you for printing with us and sharing your story! Every month, we give a £100 Newspaper Club voucher to one newspaper shared in our Newsagent. If you’ve printed a newspaper with us, share it (through the settings in your account) for a chance to win.